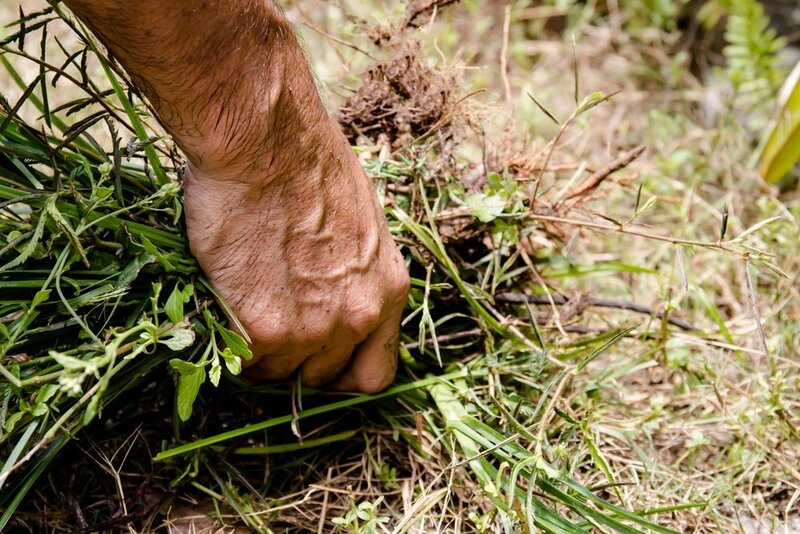 Learning about your topsoil is a key element of any outdoor project. Therefore, knowing about composition, texture, mineral density, and other characteristics is important before you start any project. In fact, testing topsoil before you start your project can help avoid disaster. There are many methods to testing topsoil. The composition of topsoil is a very important. Topsoil is classified as either clay soil, sandy soil, or loamy soil. 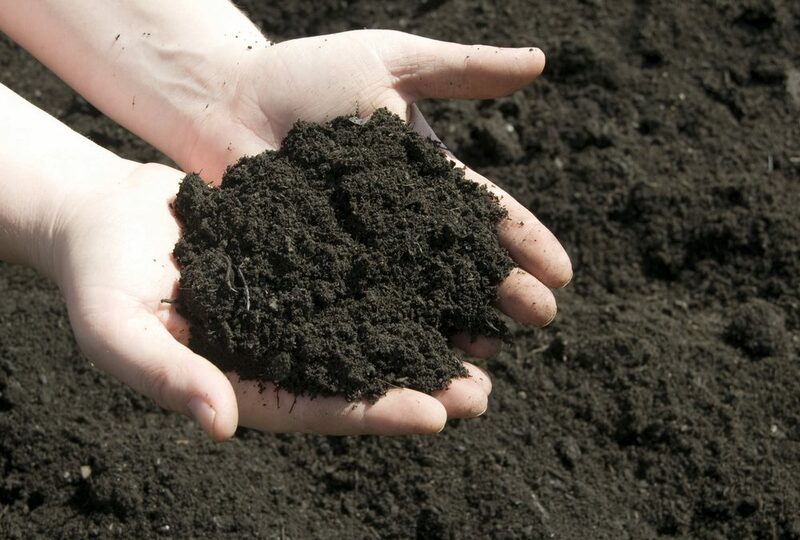 To determine what type of soil you have, take a handful of moist soil. Then, squeeze the soil and open your hand. If the soil holds its shape and crumbles when you poke it, you have loam soil. But, if it holds shape and sits as is in your hand, it’s clay soil. Finally, if you open your hand and the soil falls apart, it’s sandy soil. This is a very simple way of testing your topsoil. The percolation test lets you see if your soil has drainage problems. 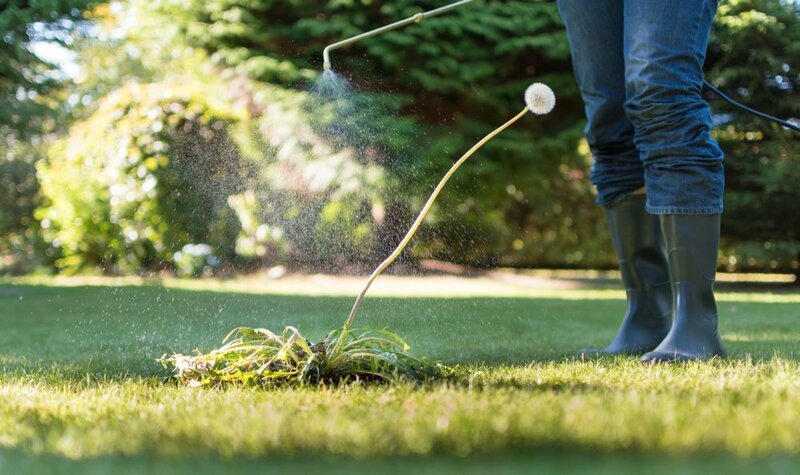 To test drainage, you first must dig a hole at least six inches wide and a foot deep. Next, fill the hole with water. After, let the water drain completely before continuing. Then, fill the hole with water again. Pay attention to how long it takes the water to drain. You may have a drainage problem if it takes more than four hours. 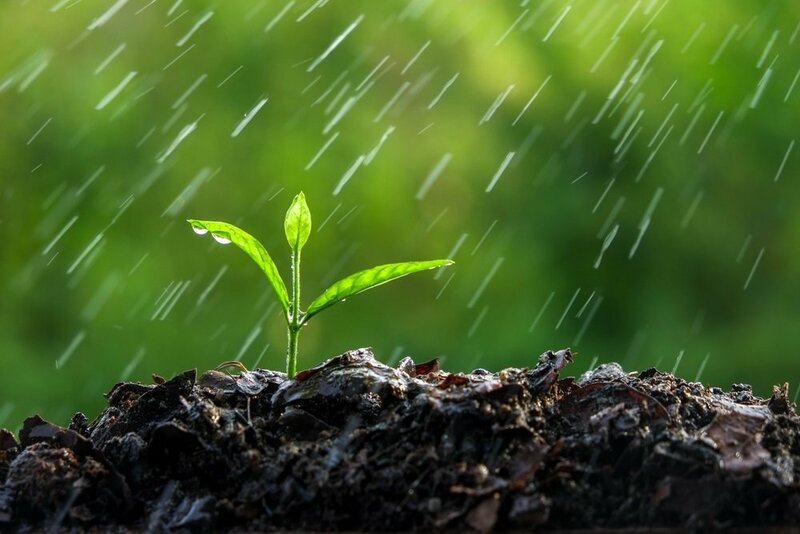 The pH of your soil is a huge factor for many outdoor projects. The pH level measures the acidity of soil. It is measured on a scale from 0 to 14, with 0 being very acidic. The pH of the soil should be neutral, which is a pH score between 6 and 8. Home and garden centers all carry pH test kits. These tests, when done properly, are very accurate and can help test your topsoil. No matter how you’re testing topsoil, Topsoil Pros will help you ensure your soil is the best for your project. 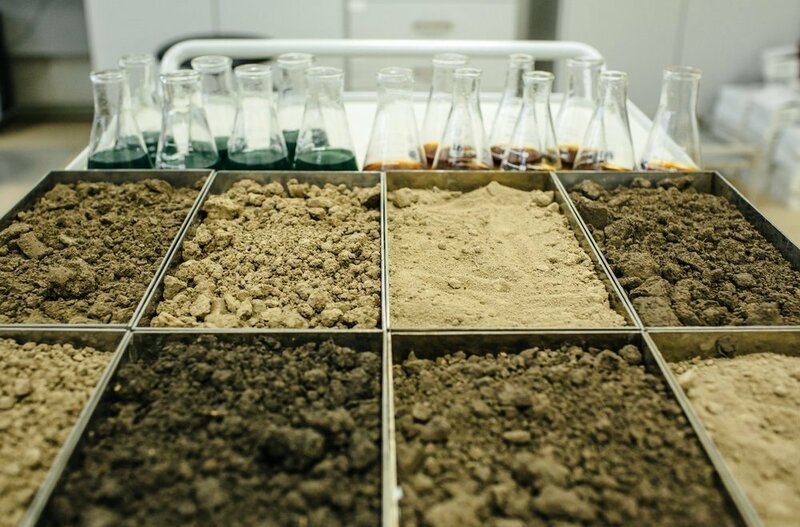 Topsoil Pros can help you with these methods of testing your topsoil. 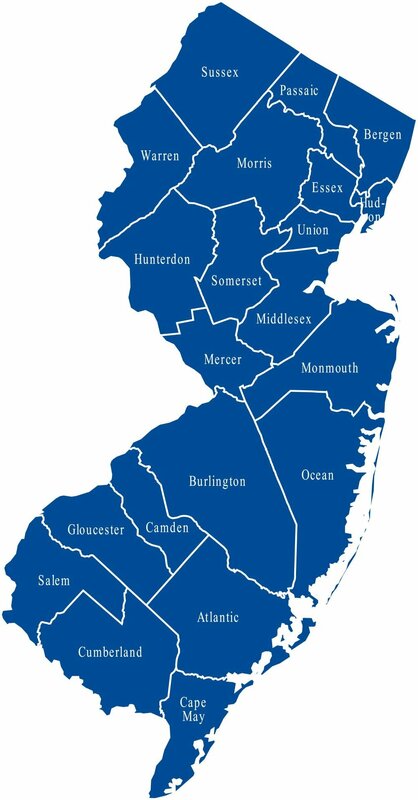 Topsoil Pros have been testing topsoil for various projects in Somerset and Monmouth counties for years. Call Topsoil Pros today at 732-973-7261 to learn more about these and other ways to test topsoil.